Required when installing L.E.D. 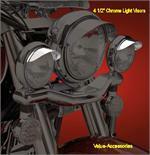 lights as turn signals on a motorcycle with a single turn signal indicator light on your dash. 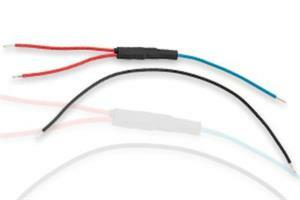 If not installed, power will back-feed across the indicator light and all turn signals will flash at once. This can also be used when adding LED accent lighting that you would like to use hooked up to your running lights while bike is running and also from a switch to be turned on while the bike is parked without back feeding your running lights. Very easy way to hook two sources of power to your LED's and not back feed.